General library guidelines and resources available at the Miley Library on IRSC's Ft. Pierce campus. Follow IRSC Libraries for research help, information and more! The Miley Library is located on the Main Campus of Indian River State College in Ft. Pierce, FL. 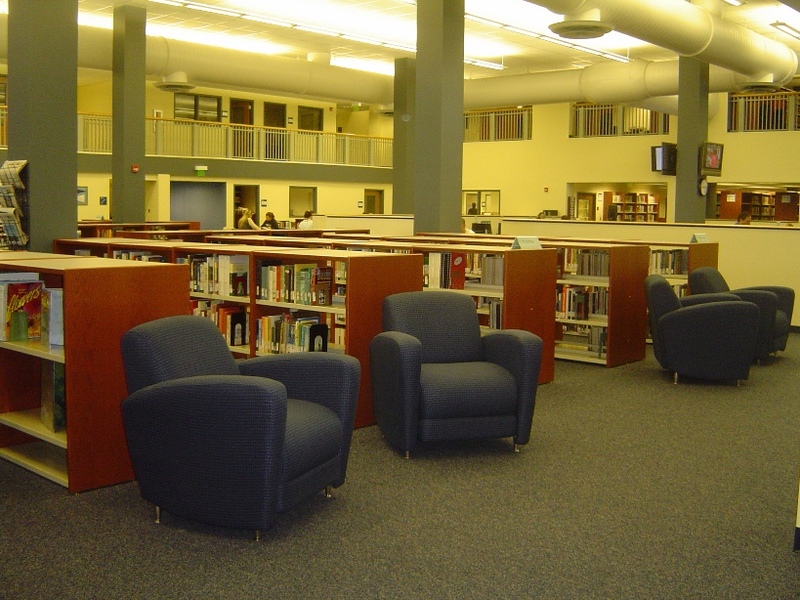 The library provides services to the students at IRSC as well as to community members. The library houses academic books, fiction books, audiobooks, federal depository items, journals, magazines, and newspapers. Patrons have access to wireless internet, black and white photocopiers, computers with printing capabilities, and many spaces to work quietly. Library hours vary during the year based on the academic schedule of IRSC, check here for any changes. The Miley Library serves IRSC students, faculty, and staff. You need a valid IRSC picture ID for unlimited use of the computers. Community members need a valid government photo ID to use the computers for 1 hour. Let your friends or study group know when you're in the Library!